The latest in a series of town hall meetings with be coming to the Rosedale area next week. County Executive Johnny Olszewski and Councilwoman Cathy Bevins will be holding a town hall meeting at McCormick Elementary School on Thursday, February 7, 2019, from 6:30 – 8:30 p.m. 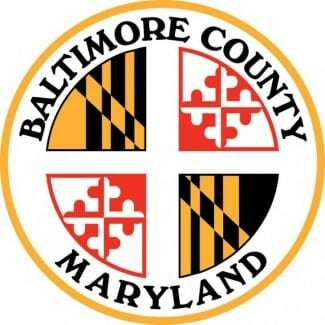 These town hall meetings are focused on Baltimore County’s current fiscal climate, future budget priorities, and ensuring that community members have the opportunity to provide input into the budget planning process. In the event of inclement weather, the meeting will be postponed.